If you’ve been reading my blog for a while now or follow me on Instagram, you’ll know that I really like the Organix brand of baby and toddler snacks and feed them regularly to both my children. 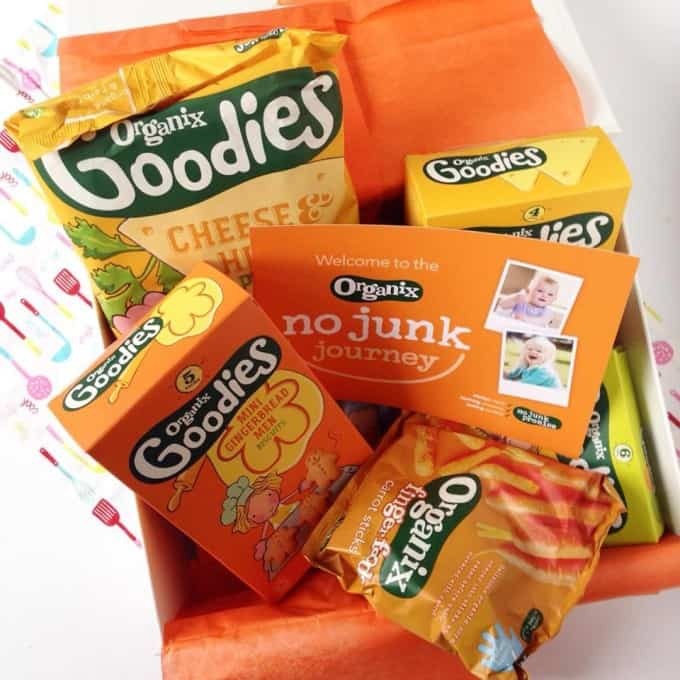 So I was really delighted when Organix recently got in touch to ask if I wanted to become involved in their “No Junk Journey”. People are often surprised to hear than cooking and meal ideas don’t come naturally to me. Before I had my children I worked long hours in central London and barely spent any time in my home, let alone actually cooked there! As with most parents, learning how to feed my children was a bit of a struggle. 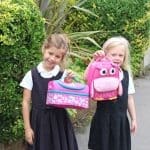 I made many mistakes along the way with my first child (always the guinea pig! ), hence her becoming “My Fussy Eater”! One thing that I always found particularly difficult when trying to decide what and how to feed my children was packaging and labels. We are bombarded with so much information and descriptions such as “all natural”, ” no artificial additives”, “no added sugar”. And I for one often struggle to decipher what exactly this means. Last week Organix launched a report entitled “Engineering Taste“ which looks at the significant changes to the way our children eat. 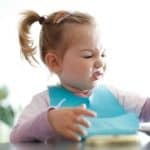 In short, the research showed that children are failing to experience and acquire a taste for “real” foods like fruit, vegetables and meat in favour of more engineered foods. One of the examples of this in the report that really hit home with me was chicken nuggets. My daughter in particular really struggles to eat plain chicken. I know that store bought chicken nuggets are not particularly healthy so I often make my own at home with chicken breast, egg and breadcrumbs. Nutritionally that is a much better option but by serving her the chicken in a completely unrecognisable state from its original form, am I actually ensuring that she will only ever eat chicken this way? 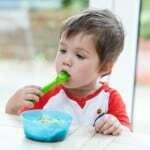 I for one think its such a tricky balance of trying to ensure your children are eating enough food and getting enough nutrients, whilst also trying to feed them food that is as close to its natural state as possible. The report has lots of interesting and thought provoking information on engineered food and food packaging so do go check it out if you would like to learn more. Come follow me on Instagram over the next couple of days where I’ll be taking a closer look at my children’s favourite foods and seeing just how “real” our meals are!